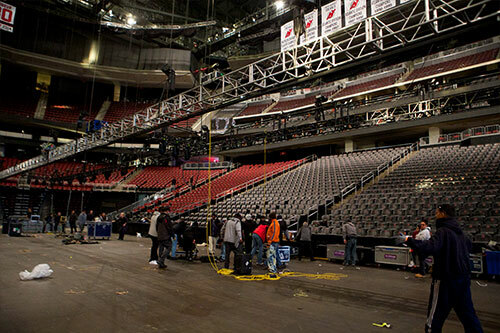 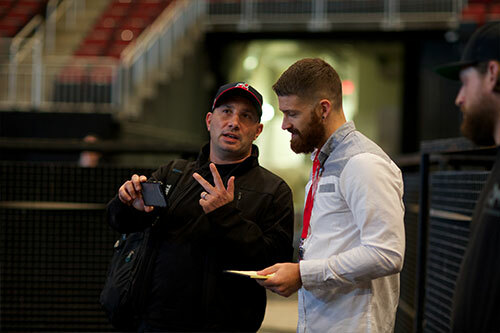 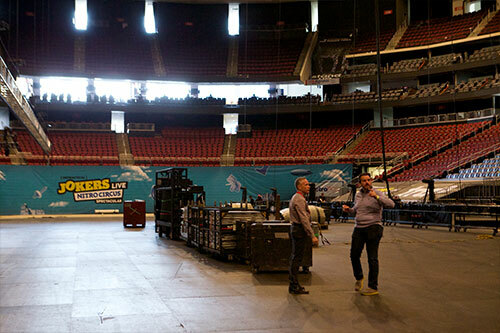 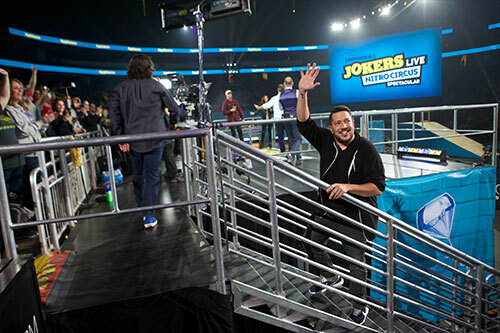 After teaming up to produce a successful live special in 2015, NorthSouth Productions and truTV contracted Broadcast Management Group to provide full technical execution of a 2-hour “Impractical Jokers” live special at the Prudential Center in Newark, NJ. 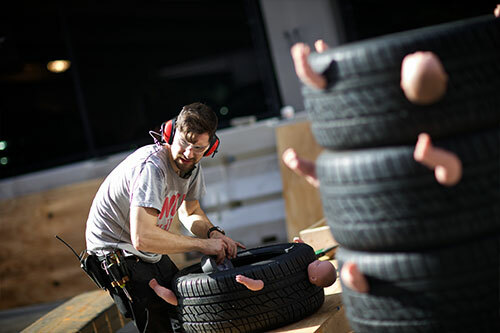 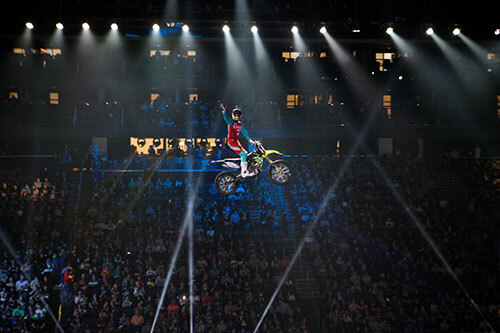 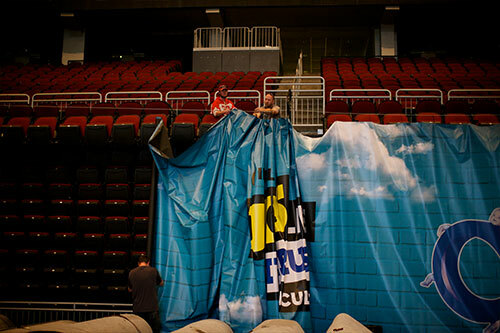 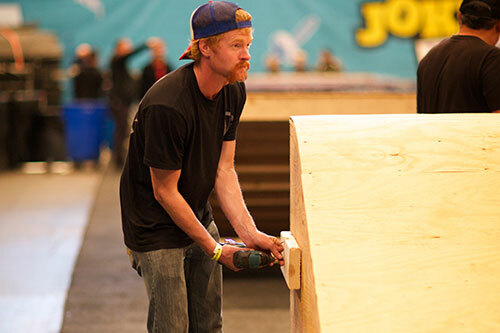 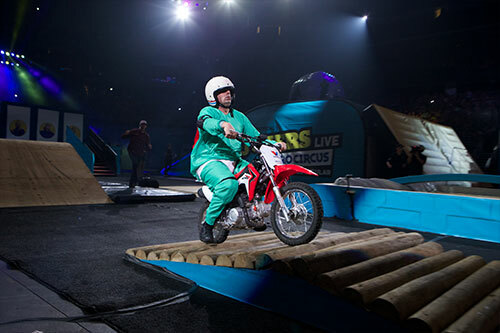 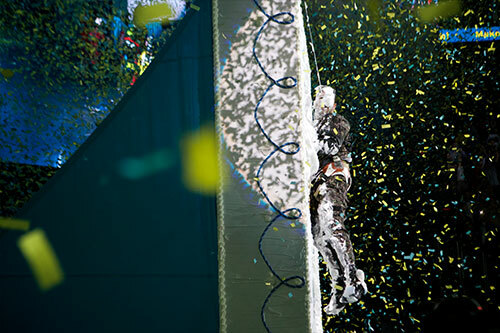 For their 2016 live special, truTV and the Jokers teamed up with Nitro Circus, the world’s leading youth action sports and entertainment brand. 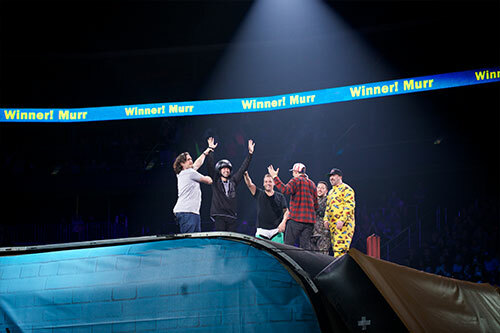 Each of the 4 Jokers had to race through an obstacle course built by the Nitro Circus team with the loser being subjected to another live punishment. 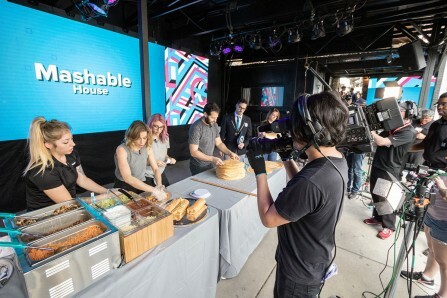 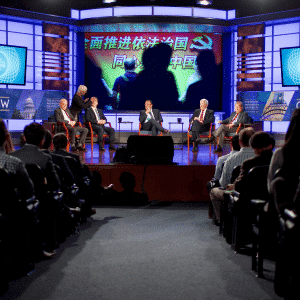 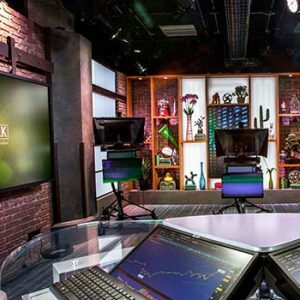 The special was shot with 21 cameras – 6 hard cameras, 1 technojib, 1 handheld, 1 steadicam, 4 robos, 4 wired POVs, and 4 wireless POVs – and featured live audience polling and pre-produced packages. 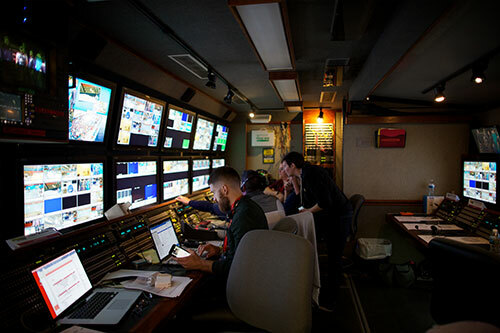 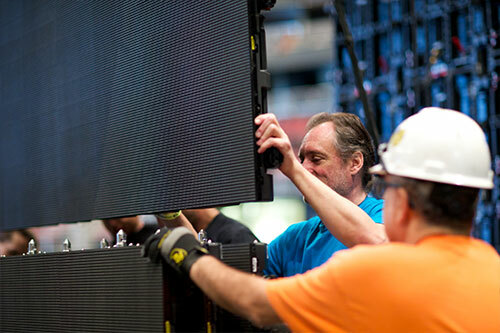 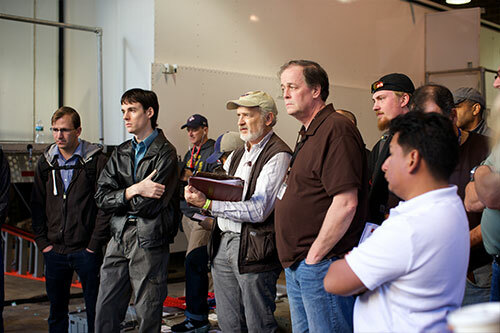 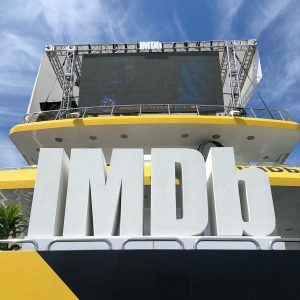 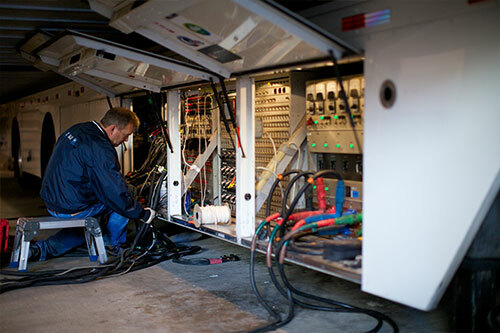 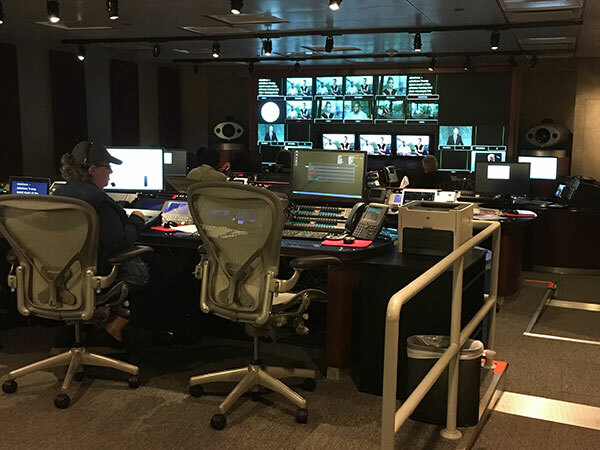 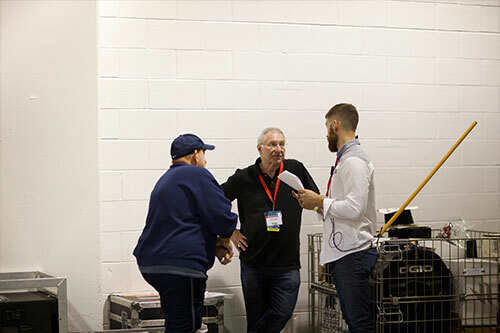 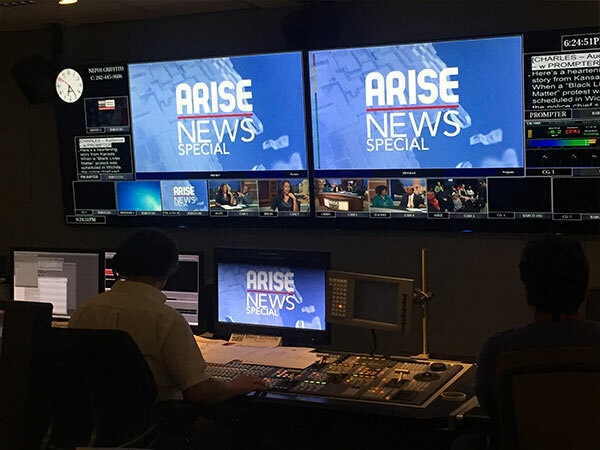 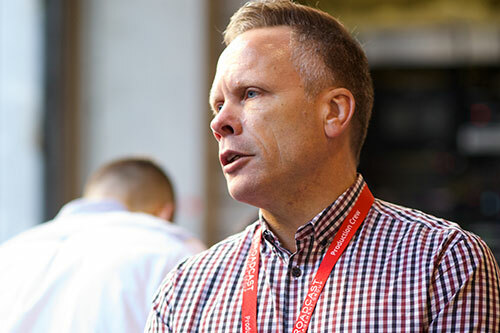 In addition to managing all technical aspects of the broadcast, BMG was responsible for managing load-in, load-out, labor logistics, and scheduling for all of the parties involved in the production – which included 10 different production teams (and 17 trucks full of equipment). 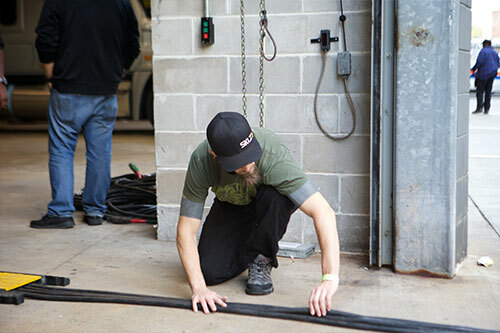 We had 1 full day for load-in and setup and 1 full day for production and strike. 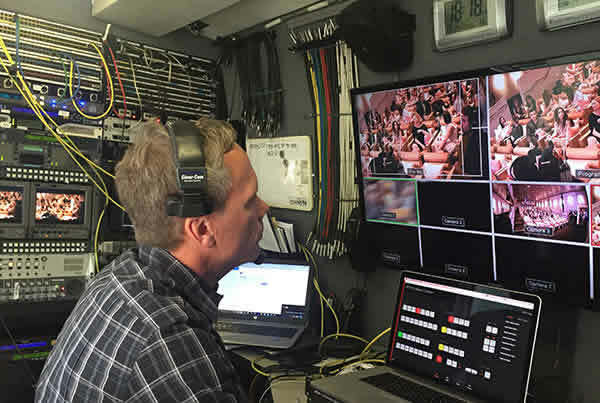 In addition to the live broadcast, BMG worked with the truTV.com digital team to produce a live pre-show, exclusive web cut, and live post-show which streamed on 5 different digital platforms (including Facebook, Twitter and YouTube). 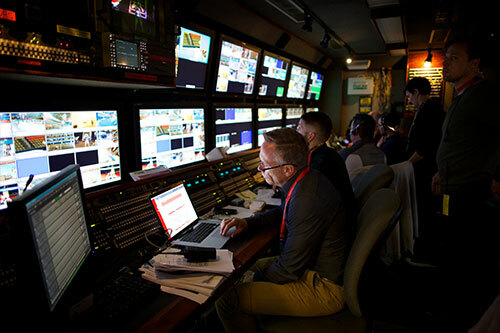 The digital show had an independent audio board, graphics system, and switcher tub, which gave the digital director access to all of the broadcast cameras. 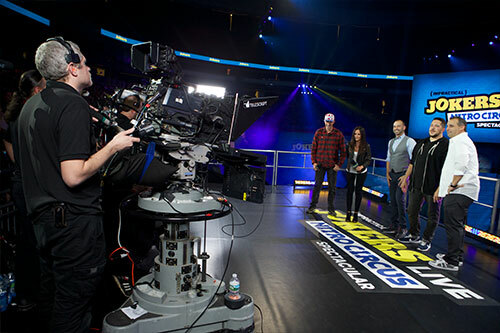 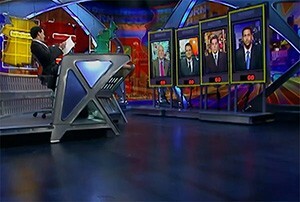 The live show drew 1.2 million viewers, making it truTV’s most watched broadcast of the year.